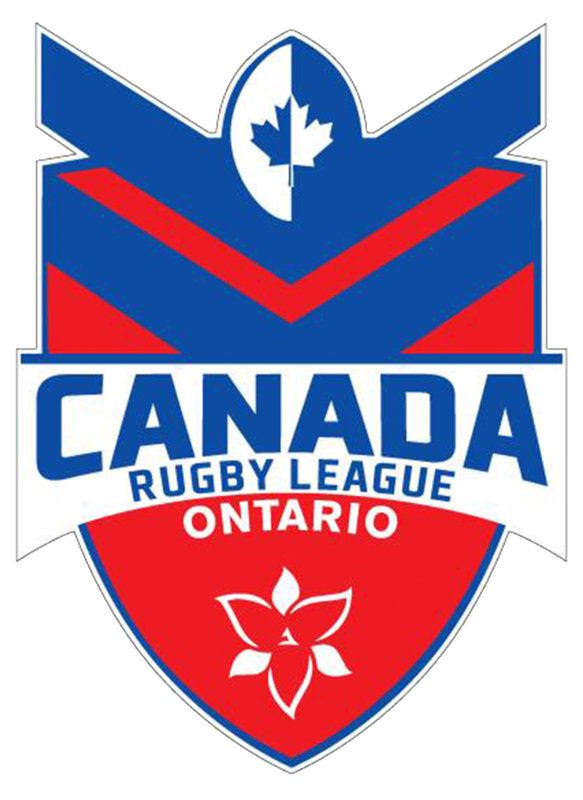 The Canada Ravens have had their first match on Australian soil ahead of their first Rugby League World Cup clash against the Kiwi Ferns on Thursday 16 November. 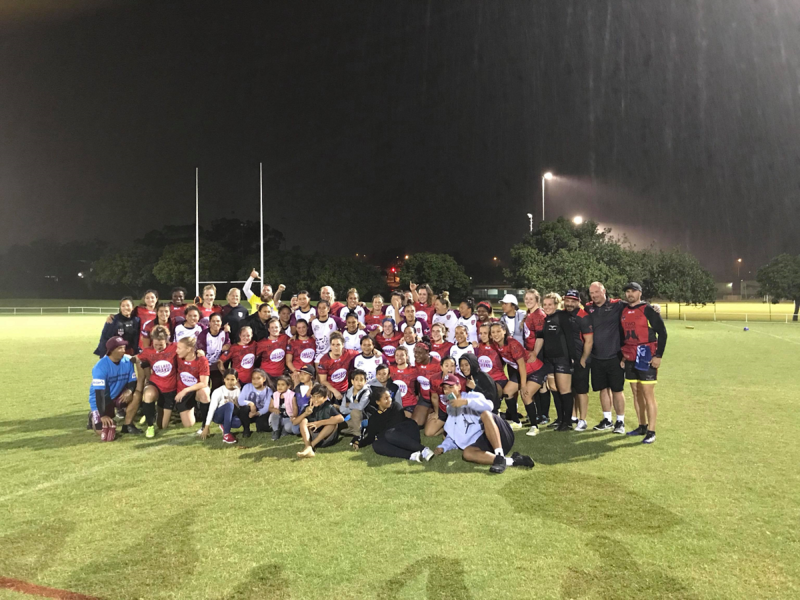 The Ravens came up against a strong Queensland Maori side on the Gold Coast, going down 38-12 in what was a learning experience for the side. The Ravens showed plenty of determination, defending consecutive sets on their own tryline even at the conclusion of the match, which was pleasing considering the slow start which saw the team slip to an early 16-0 deficit. 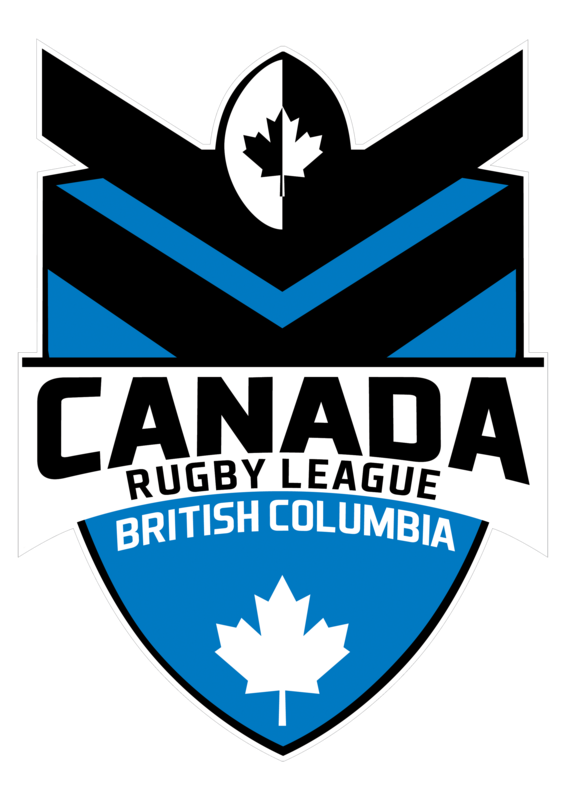 Too many handling errors let the team down and resulted in possession heavily favouring the Maoris, though the Ravens showed plenty of ability in offense, quickly shifting the ball across the field, supported by strong running through the middle. 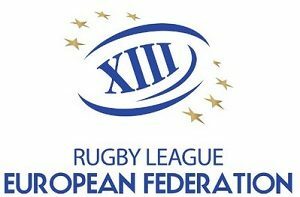 Gillian Boag and Natasha Smith impressed and scored the team’s two tries, with both being converted by Irene Patrinos. 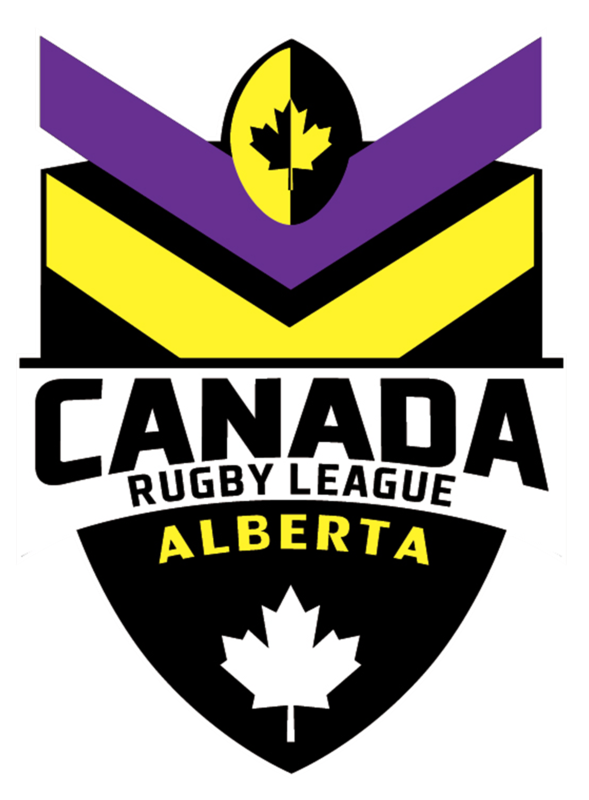 Despite the loss, the Ravens can now move onto the Rugby League World Cup knowing they have some key items to tidy up, which are facets of the game that the team can quickly rectify. Head Coach, Mike Castle, was able to see positives in a performance that the team would say was below their expectations. “I’d like to thank the Queensland Maori side and their coach, Tahnee Norris, for the opportunity to play this match in the lead up to our World Cup campaign,” Castle said. 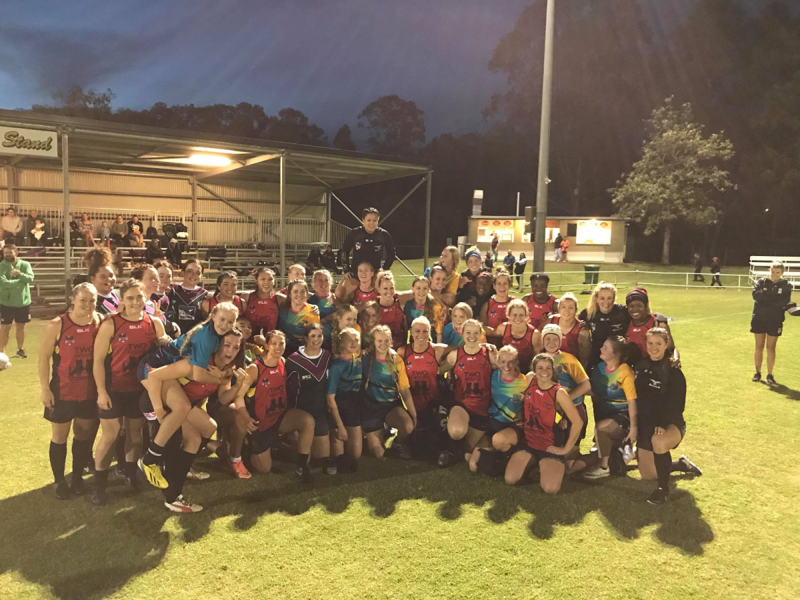 Prior to the Ravens match against the Queensland Maori, the Ravens had the opportunity to meet other female players from the local junior competitions, a sign of the growth of women’s Rugby League. The team will travel to Sydney on Monday before their first match on Thursday against the Kiwi Ferns at 1:45pm at Southern Cross Stadium, Cronulla.